Our centre brochures reach up to 2000 customers per centre. 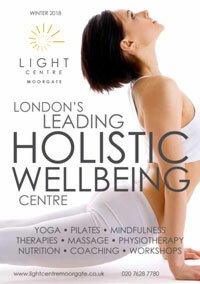 These brochures are the main source of information for clients coming into the centres. 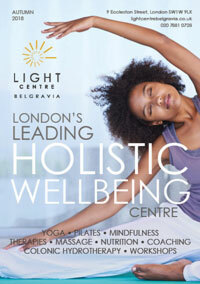 They contain 3 month’s worth of class timetables, course dates, pricing information, therapist listings and more! The booklets are printed every three months with new editions out every March, June, September and December. We have limited space available for advertising which could be a great opportunity to reach new clients for your services. 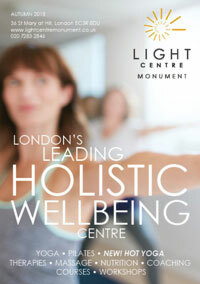 Each centre has 2000 brochures distributed within the centre; at reception, in waiting area and in each therapy room. Clients tend to keep these booklets for easy reference to timetables and bookings. Please note that the Back Cover ads are offered to Partner business for first-refusal. As we have such limited ad space available we will work on a first-come-first-serve basis. 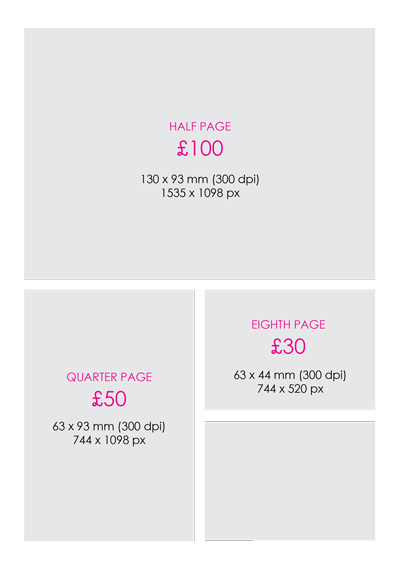 If you need help with your ad we can offer design services for small additional fee: £40 for Eighth and Quarter page ads and £60 for Half or Full page ads. Your ad may include images, branding, etc to help catch people’s attention. Just be mindful that the booklet is A5. See the actual ad sizes below. If you’re interested in taking a space please submit your request via the form here. Do you need help in design an ad or will you be supplying your own artwork? 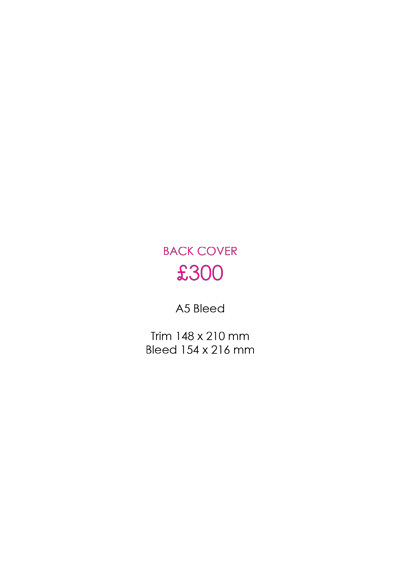 Ads must be supplied as a Hi-Res (300 dpi) PDF with all fonts embedded. All Artwork must be supplied in Hi-res/300dpi, CMYK, PDF format with all fonts embedded.